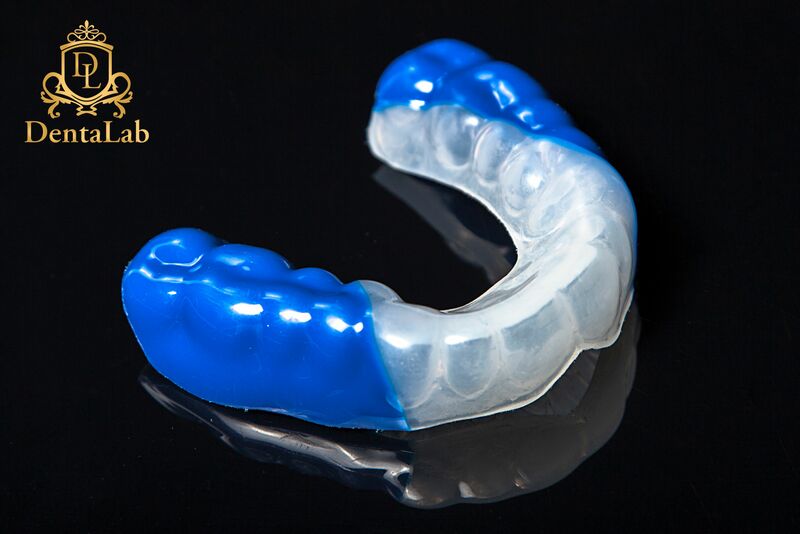 Get protection for Your teeth when playing contact sports from DentaLab Sportsguard! 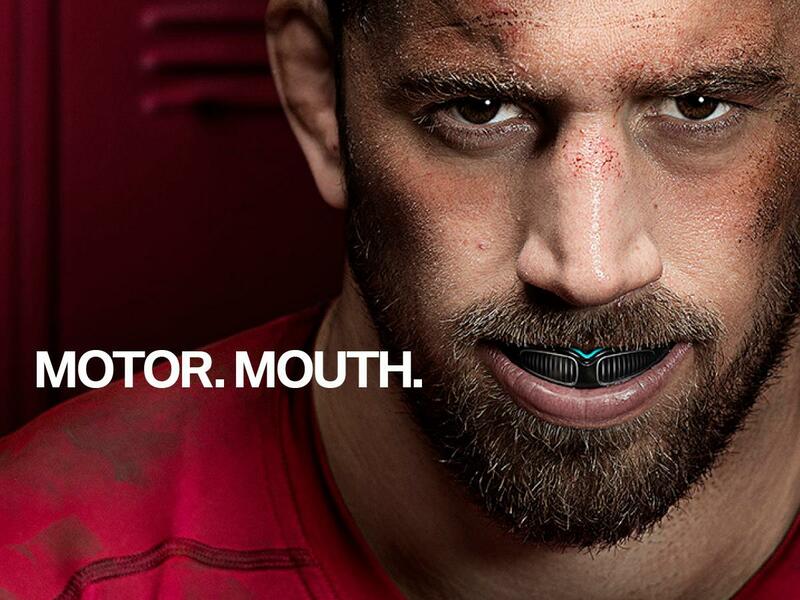 Sportsguard is an individual teeth protector made of special rubber for people who play contact sports. It is very easy to use. is secure and reliable. The device is made exactly according to you teeth and it is simple and comfortable to use it. 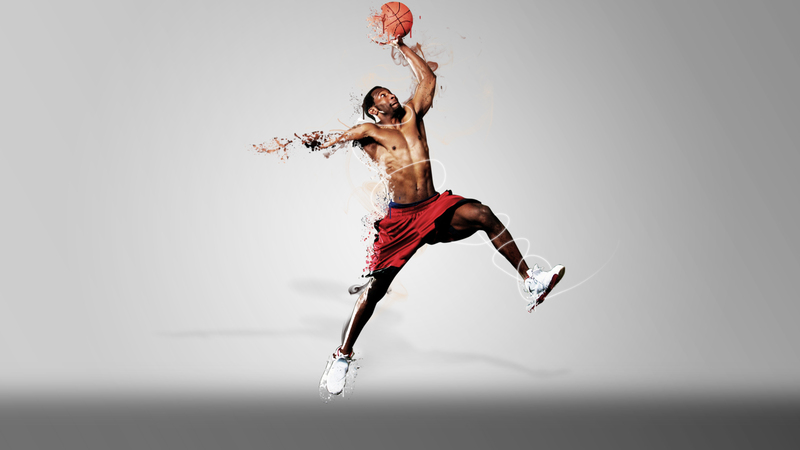 Using sportsguard, you get used to quickly, and it protects your teeth from knocking. for active young people as well as for adults – anyone who wants to protect their teeth when doing sports. It is an individual splint for teeth protection made of special rubber. It is perfect for You when you do contact sports. +372 56 299 020, to get a personal device for your teeth protection!